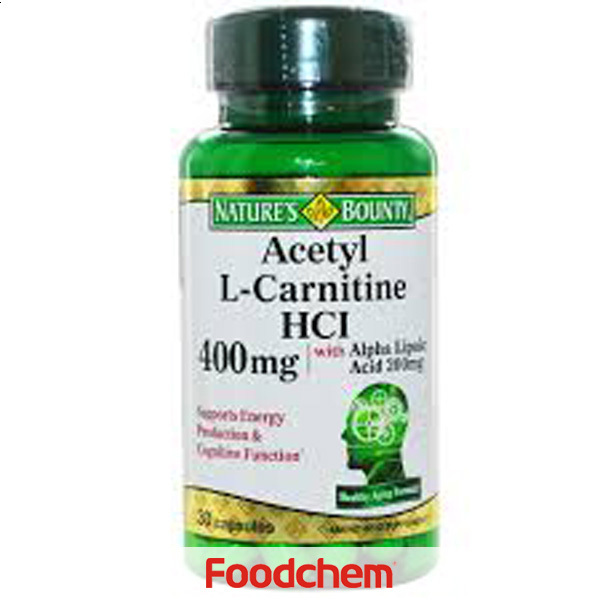 Acetyl L-carnitine HCl is one of the popular food additives and ingredients in most countries, As a professional Acetyl L-carnitine HCl supplier and manufacturer, Foodchem International Corporation has been supplying and exporting Acetyl L-carnitine HCl from China for almost 10 years, please be assured to buy Acetyl L-carnitine HCl at Foodchem. Any inquiries and problems please feel free to send emails to us via sales@foodchem.cn, we will reply you within 1 working day. 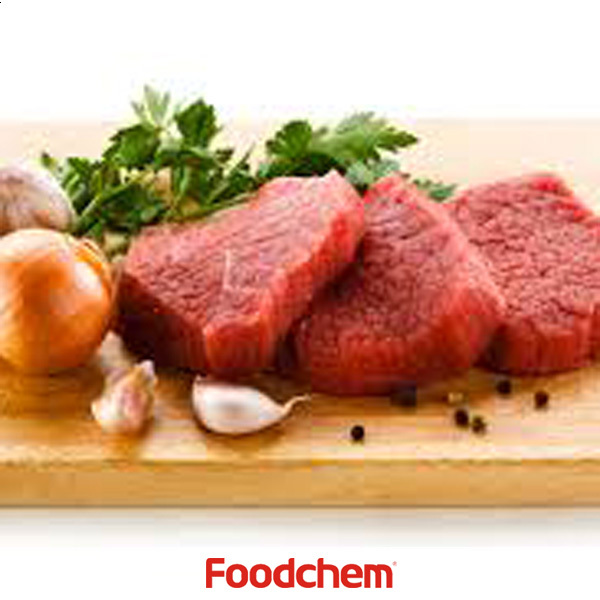 Foodchem is an ISO2008 9001 certified company, as for Acetyl L-carnitine HCl, we can offer HAPPC, KOSHER, HALAL Certificates, ect. 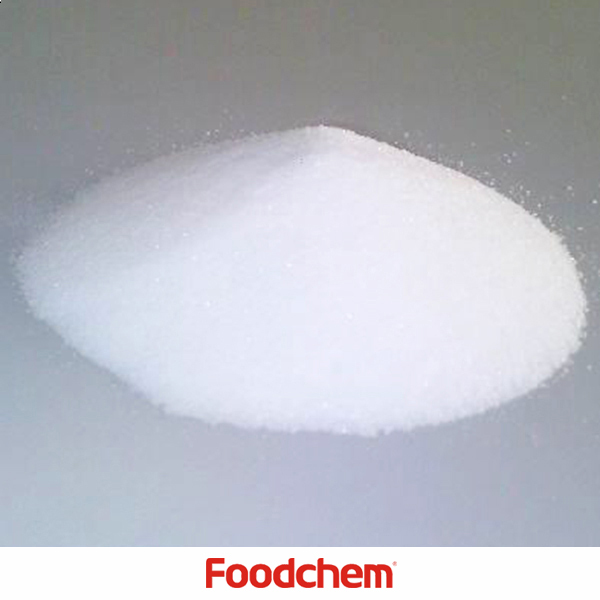 Foodchem is both manufacturer and trading company, we are Acetyl L-carnitine HCl distributor, at the same time, we are manufacturer of other products. 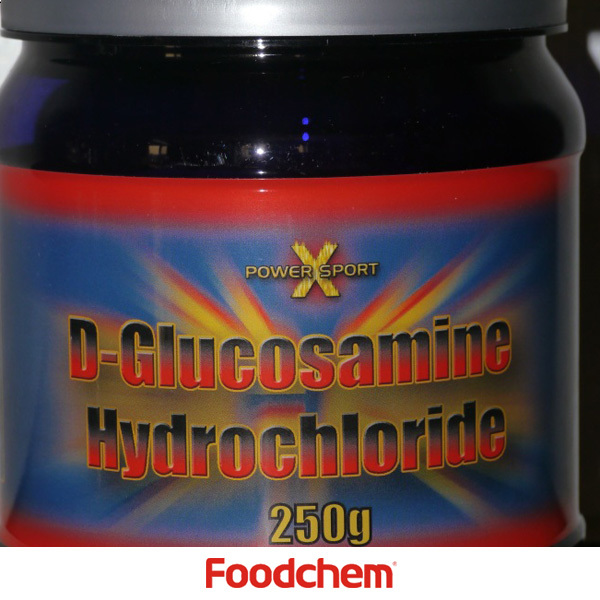 3, What is the Min Order Quantity of Acetyl L-carnitine HCl? 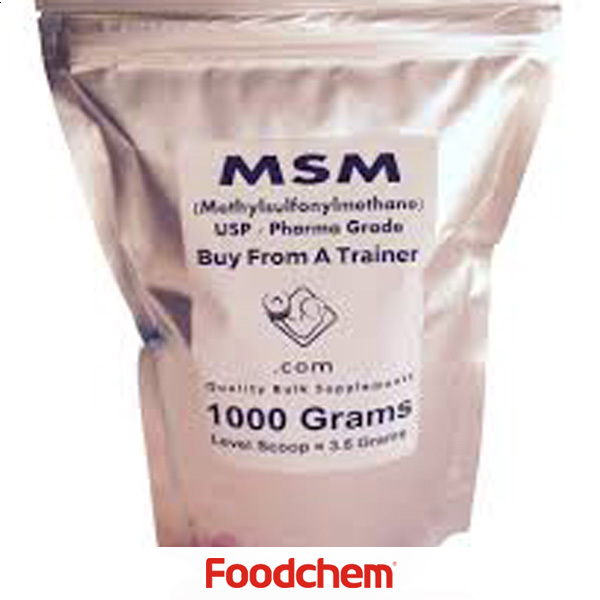 Different products have different MOQ, for Acetyl L-carnitine HCl, the MOQ is 300kg. 4, What is the price of Acetyl L-carnitine HCl? 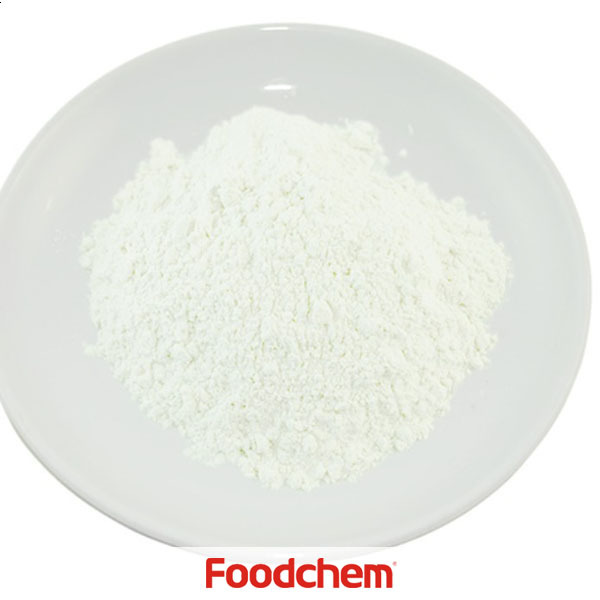 Foodchem is a famous supplier and manufacturer of Acetyl L-carnitine HCl in China, and has been corporate with many Acetyl L-carnitine HCl suppliers for several years, we can provide you with cost-effective Acetyl L-carnitine HCl. 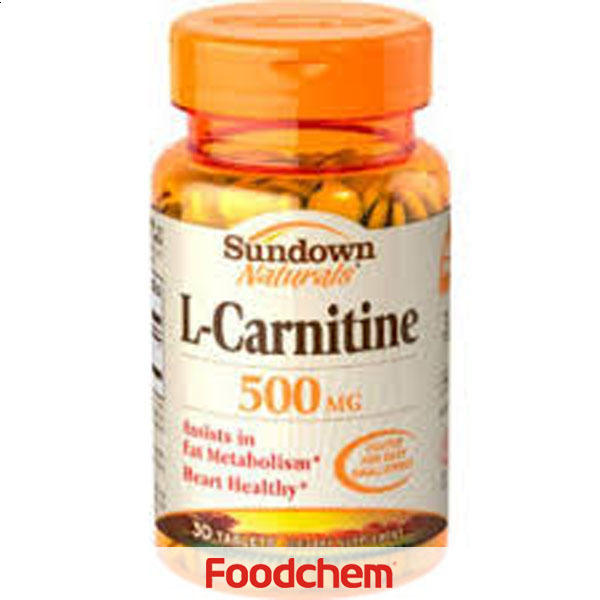 We can guarantee to reply your inquiries of Acetyl L-carnitine HCl in less than 24 hours in working days.